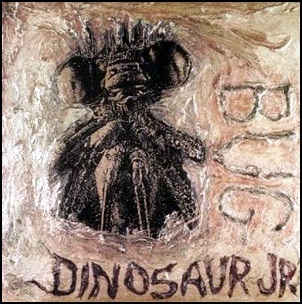 On October 31,1988, “SST Records” label released “Bug”, the third Dinosaur Jr.” album. 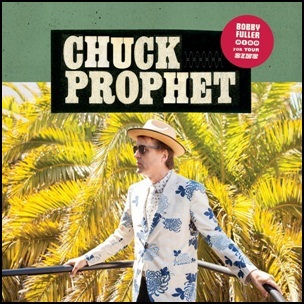 It was recorded in 1988, and was produced by J Mascis. It was the last Dinosaur Jr. album with original bassist Lou Barlow until “Beyond” in 2007. 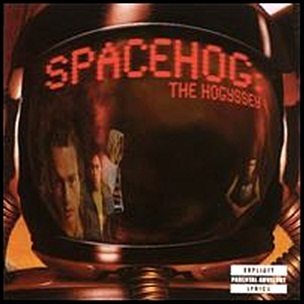 All tracks by J Mascis. 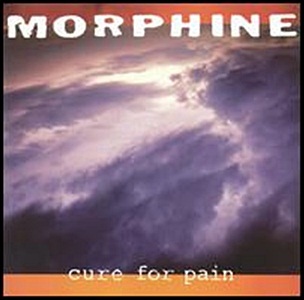 On September 14, 1993, “Rykodisc” label released “Cure for Pain”, the second Morphine album. 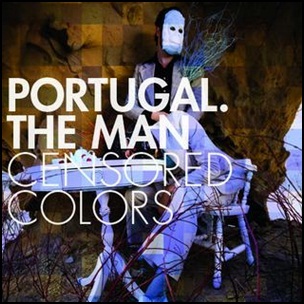 It was recorded in 1993, and was produced by Paul Q. Kolderie and Mark Sandman. Dana Colley- baritone saxophone; tenor saxophone; backing vocals.